Adults join us Sundays 10:30am for Spirit-led worship and a relevant Bible-based message. All other services and groups will meet on our Jackson Street Campus (Sundays 6pm, Wednesdays 6:30pm). 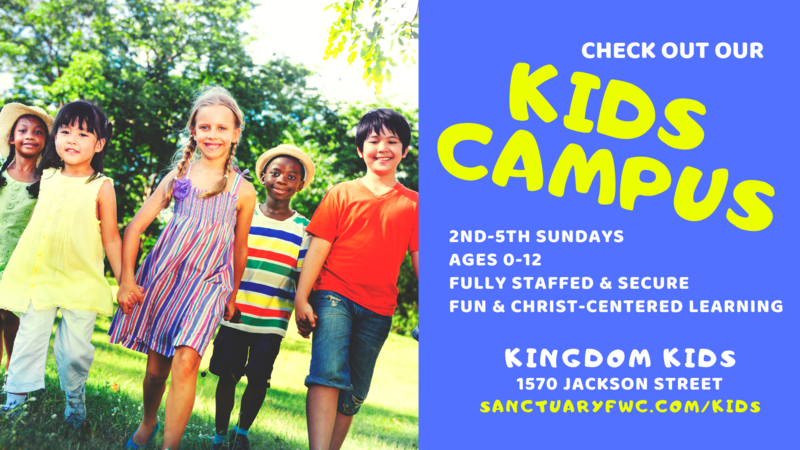 Kids enjoy a fun, dynamic learning environment with media, props, illustrated Bible lessons, worship and more. 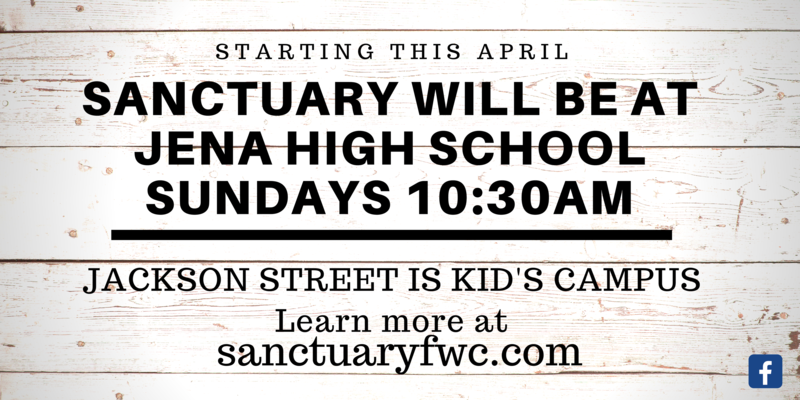 All in a safe, secured campus with a trained kids team, video surveillance, and a 3 step check-in process.